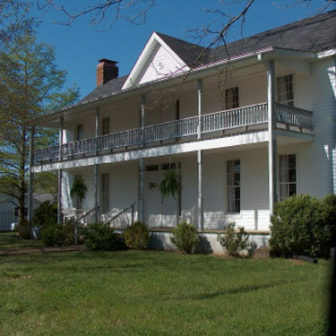 The historic home, located in Waterloo, Alabama, western Lauderdale County, is the site of a town museum that features Native American artifacts, Civil War relics and the unique heritage of Waterloo. One of Alabama’s oldest incorporated towns, Waterloo was a stop along the Trail of Tears. During the Civil War the town was burned, had a visit by U. S. General William Sherman, and was the site of the largest cavalry force ever amassed in the Western Hemisphere. 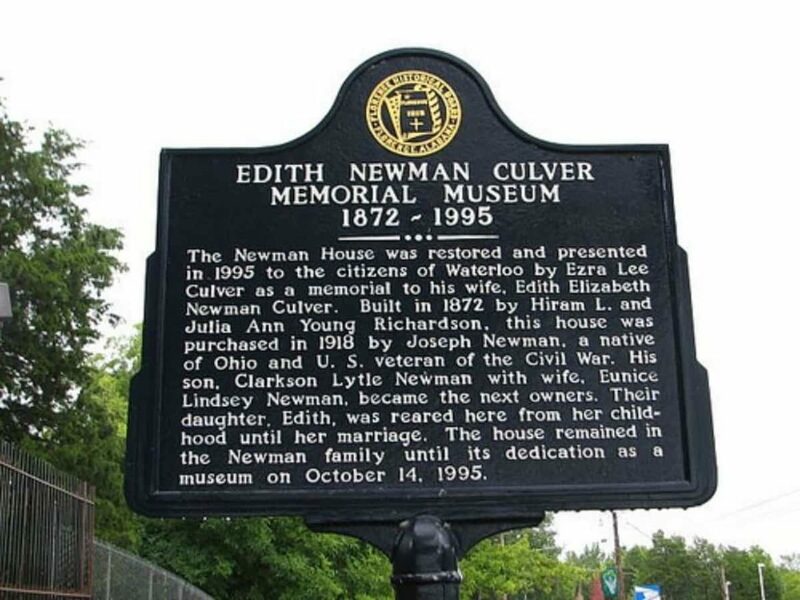 The Newman House was restored in 1995 and presented to the citizens of Waterloo, Alabama by Ezra Lee Culver. Built in 1872 by Hiriam L. and Julia Ann Young Richardson, this house was purchased in 1918 by Joseph Newman, a native of Ohio and U.S. veteran of the Civil War. His son, Clark Lytle Newman with his wife, Eunice Lindsey Newman, became the next owners. Their daughter, Edith, was reared here from her childhood until her marriage. Interested in learning more about historic Florence, Alabama?